With its stunning colors, weathered texture, and durability, sea glass is a great material to use in both indoor and outdoor DIY projects. 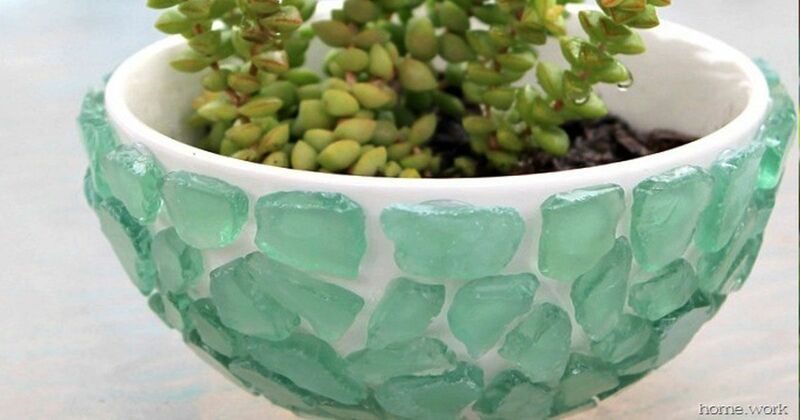 So whether you've been collecting sea glass on holiday, or you've picked some up from the craft store - these DIY projects are going to put your love of sea glass to good use. The projects featured here are some of the best from around the web - featuring do-it-yourself crafts that will be beautiful additions to your home, garden, and may even become a gift to give this holiday. Check out the list below, and be warned - you might not be able to choose just one. Carolyn from the blog Carolyn's Home Work says if any plant is going to survive in a small bowl, it's a succulent. These plants are pretty and trendy as is - but adding some sparkle to the planter is only going to make your garden, or the corner on your desk all that cuter. 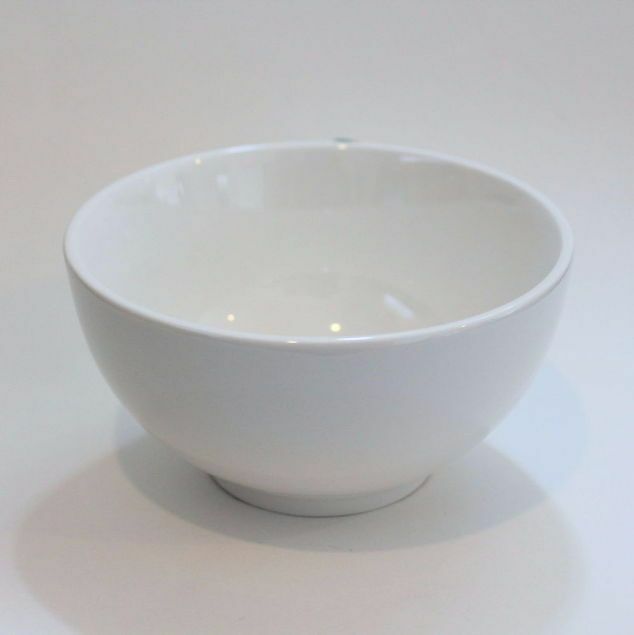 This DIY is simple enough to complete in an afternoon, and even make up some extras. 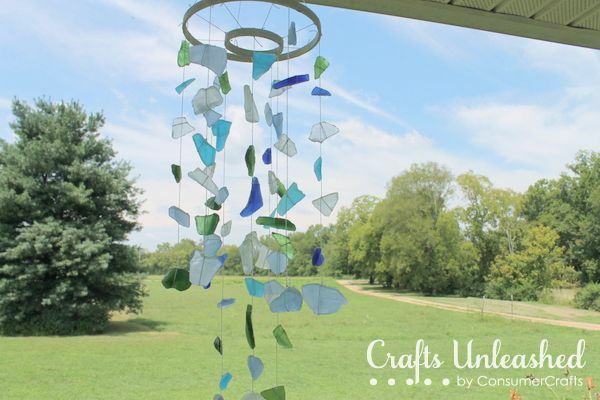 All you're going to need is your favorite colored sea glass and a hot glue gun. This sea glass table is stunning, and worth every second you're going to put into it. While it may be labor intensive with the concrete and creating a pattern - in the end you're going to be left with a stunning work of art you will appreciate for years to come. 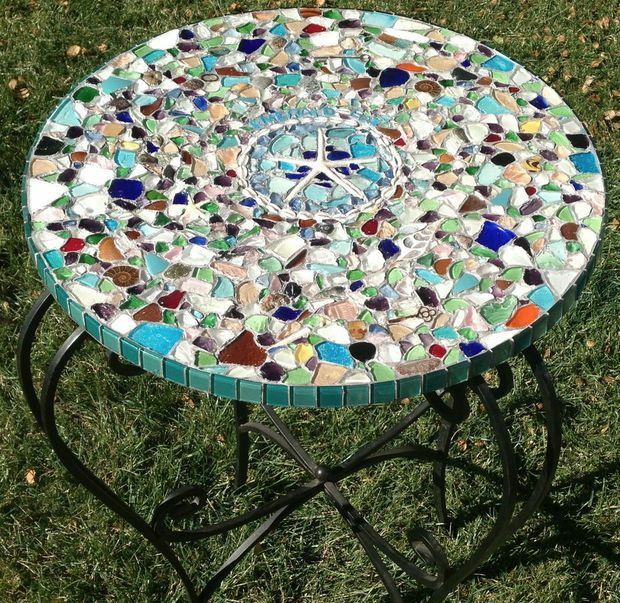 A blogger at Instructables said they made one for their sister with all the sea glass they collected on vacation - making this table both beautiful and sentimental. Imagine opening your window and listening to the sound of the sea. This wind chime may not bring the crashing waves to your doorstep - but the clinking glass and sun that shines through it is going to transport you to a faraway beach. This DIY by Consumer Crafts is easy to do, and incredibly pretty. A fun craft for a lazy afternoon, and they make great gifts too. 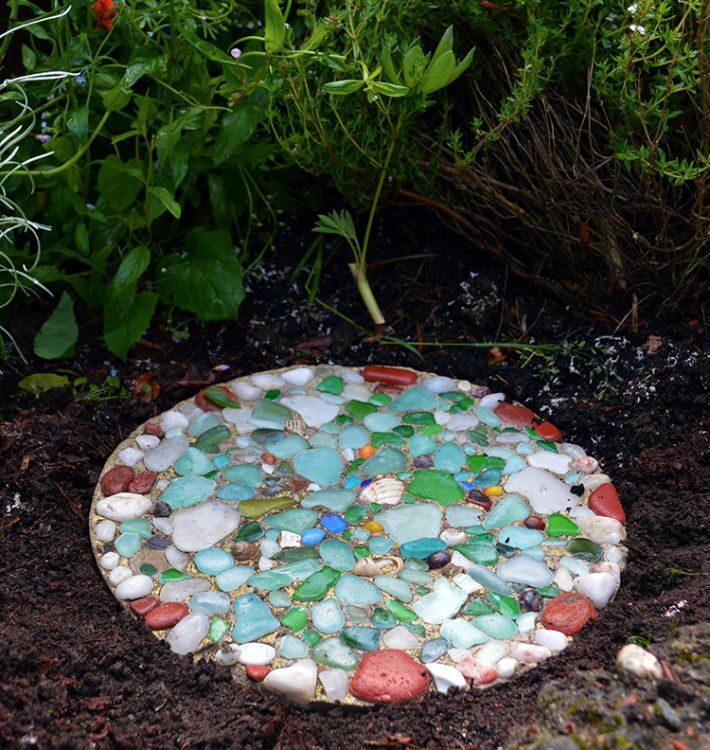 Forget about boring pavers and leaf shaped rocks - this sea glass stepping stone is going to add color, character, and even more beauty to your garden. You're going to need some concrete, a mold, and your favorite sea glass to get started. This is a fantastic DIY by Lovely Greens that's going always remind you of your seaside holidays. 5. Sea glass "garden mulch"
Maybe it's time to cozy up to that neighbor who seems to have just about every tool under the sun. 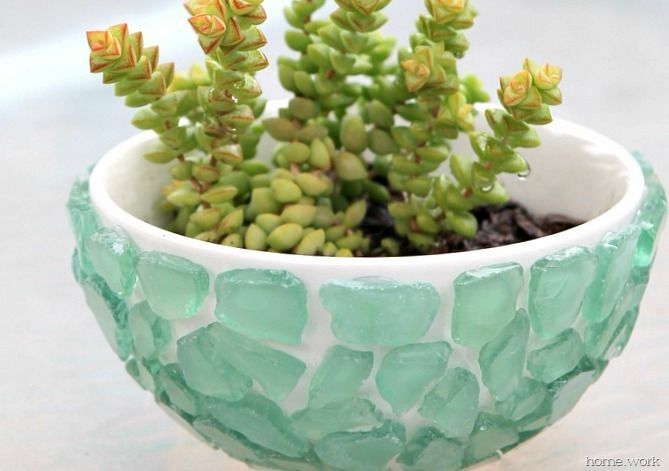 This DIY project shows you how to make your own sea glass. That's right - you can get the same look, and feel of weathered glass by using a cement mixer to tumble the glass, and smooth sharp edges. Even better, you can recycle all your old beer, wine, and glass soda bottles for this DIY by Nelson Studios. You're going to have the best looking mulch in the neighborhood after this one. Did you have a favorite? Tell us in the comments and make sure to SHARE if you found these ideas as lovely as we did!